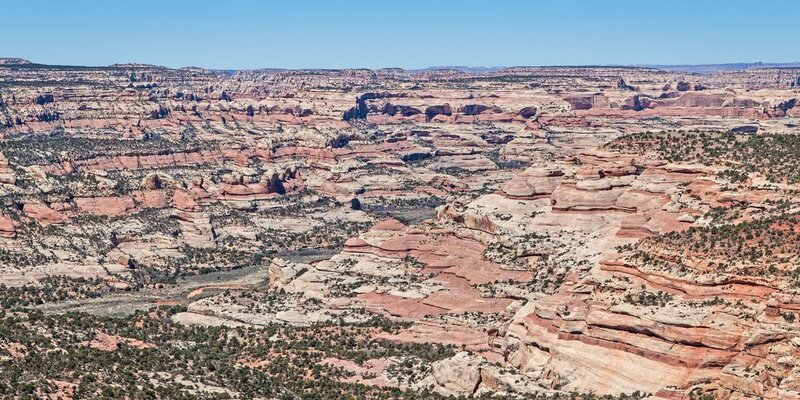 In late 2016, President Barack Obama designated 1.35 million acres of land in San Juan County, Utah as Bears Ears National Monument. On December 4, 2017 President Donald Trump chose to shrink the monument by 85 percent. Rich in human history and unsurpassed in natural beauty, Bears Ears is at the heart of a national debate over the future of public lands. 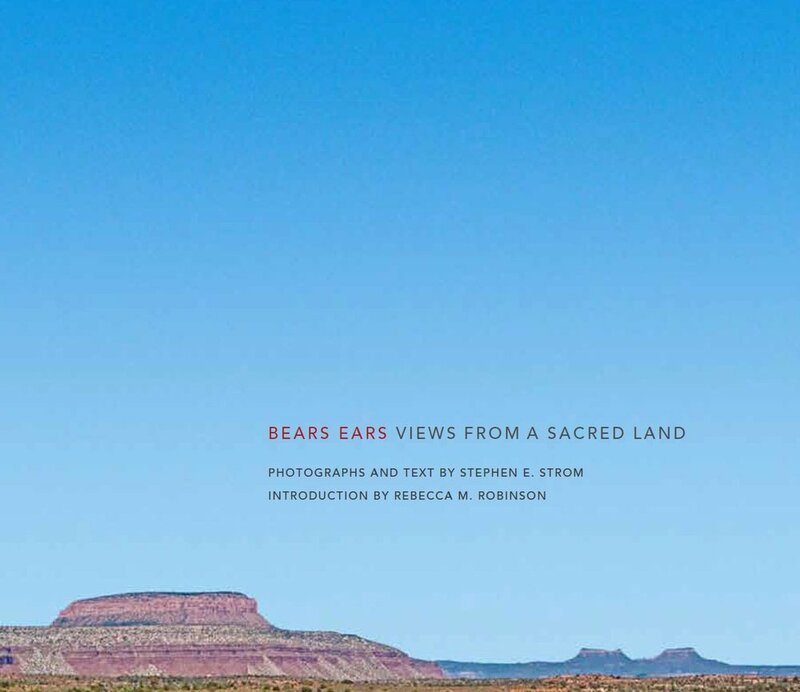 In a pair of complementary books, Voices from Bears Ears: Seeking Common Ground on Sacred Land and Bears Ears: Views from a Sacred Land writer Rebecca Robinson and photographer Stephen Strom capture the passions of those on opposing sides of the Bears Ears battle. 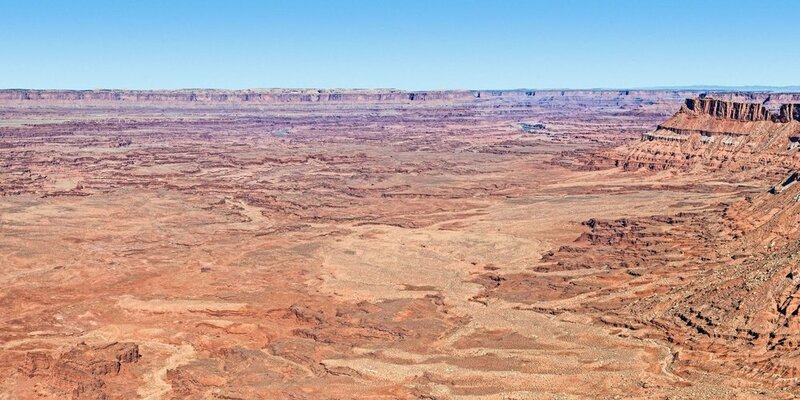 Interwoven with these stories are images that reveal the rugged beauty of Bears Ears country: a landscape of endless ridges, buttes, mesas and canyons, sculpted and painted by water and wind. Together, the voices and the photographs tell a remarkable story of the connection between individuals and cultures and the land which is inseparable from their experience of life itself. Through voices of individuals and photographs of the landscape, Voices from Bears Ears shares the rich history of Bears Ears region in southeastern Utah. By giving voice to a growing movement by indigenous peoples to protect ancestral lands and culture and also to descendants of pioneers and the deeply held religious beliefs that connect them to the land, common ground becomes clear, along with the possibility for respectful compromise that lies beyond the politics of the moment, within the people and the land they cherish. An accompanying book, Bears Ears: Views from a Sacred Land, adds to the photographic exploration of Bears Ears National Monument with subtle and nuanced examination of the landscape from expansive aerial images to textural studies of sandstone surfaces. Talk to people who know and love this landscape, and you’ll quickly discover that it’s impossible for them to describe a favorite canyon, trail, or vista without a touch of reverence. Sometimes they will point, tracing the path of a raptor or the meanders of a river. Some will subconsciously place their hands over their heart, an unspoken expression of deep love for a land that lives within them—and, in some cases, changed them forever. CLICK HERE TO LISTEN TO AUDIO FROM OUR INTERVIEWS. Struggling to keep up with the ever-evolving Bears Ears saga? You've come to the right place. 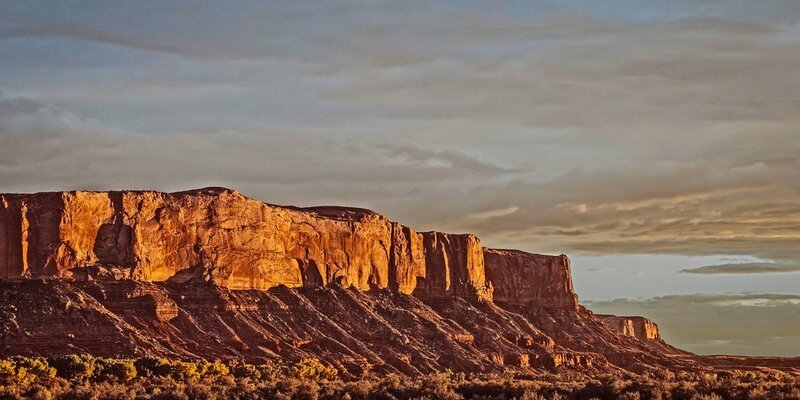 Our blog provides interested readers with a carefully curated go-to place for Bears Ears background information, the best news coverage, and the context for interpreting a complex and nuanced story. This Science piece takes an in-depth look at how paleontologists are racing against time to find, document, and protect fossils in areas cut from the original monument by President Trump before mining companies and off-road vehicles further endanger them.